World Golf Village in historic St. Augustine offers championship golf courses, excellent dining, beautiful accommodations and much more. Here you will experience the golf lover's dream vacation with the World Golf Hall of Fame, where the greatest players are honored, the PGA Tour Golf Academy and world renowned courses. Also, World Golf Village is home to an IMAX Theater, the Renaissance Resort and Grande Villas. 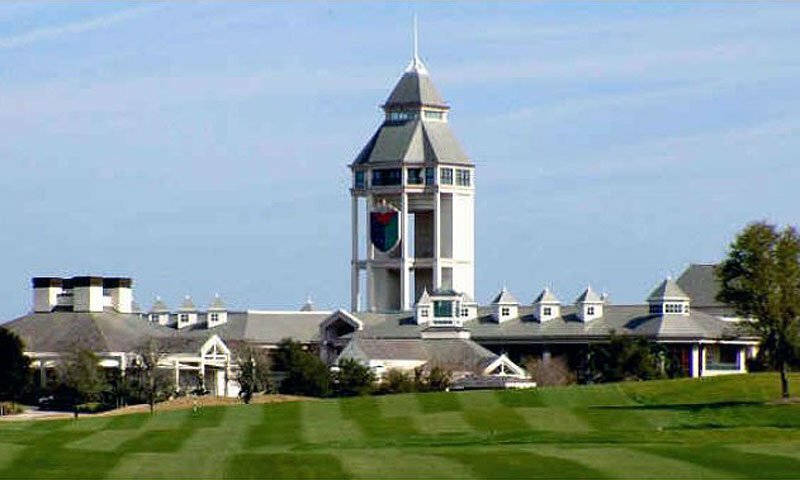 At World Golf Village, guests can experience the chance of a lifetime to play on the famed King and Bear or Slammer and Squire golf courses. 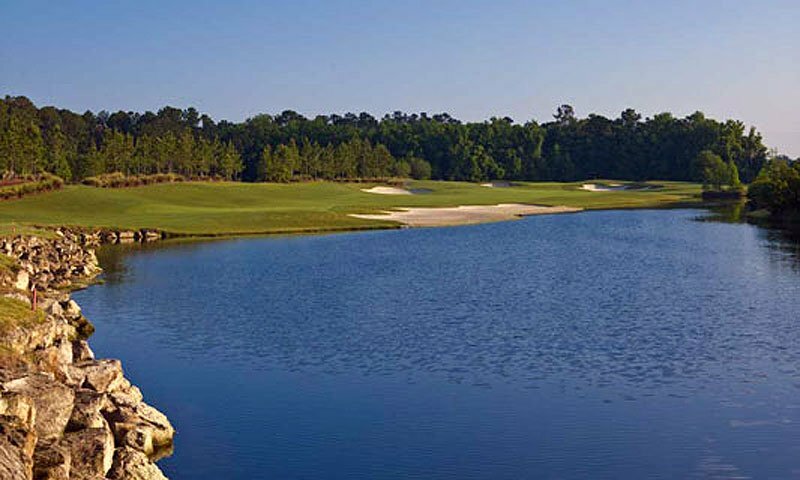 This amazing golf resort offers everything you could need and more on a fun trip to St. Augustine, Florida. Located near all the attractions and restaurants of historic downtown St. Augustine, World Golf Village provides a high end, private golf vacation with all the perks of also being near the sites of historic downtown. 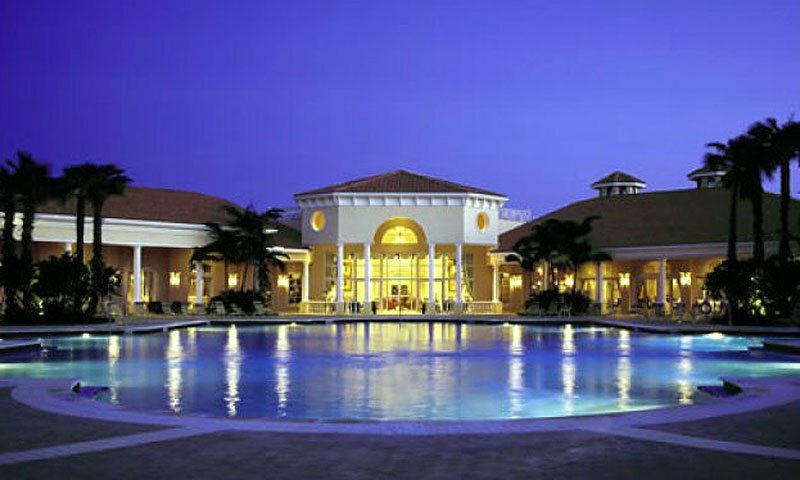 World Golf Village provides special vacation packages at World Golf Village or you can customize your very own. This golf resort is a great place for any special occasion as well, from weddings, to family reunions, World Golf Village in St Augustine offers all the amenities you would need for any event. Whether an exciting golf vacation to Florida, a special event or beautiful wedding World Golf Village has it all. Call them today for more details on booking a special event and enjoy your golf vacation. Be the first to Review World Golf Village!